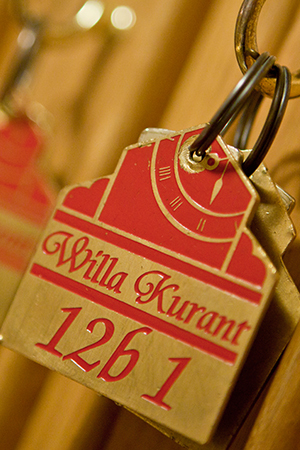 Willa Kurant is a company with traditions run for four generations. 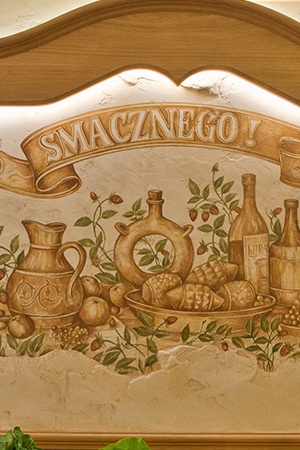 The beginnings date back to 1922 when our great-grandparents Jędrzej and Agnieszka Kasprzak-Bustrycki started to welcome guests in private shelters Wyżne and Betlejemska in Hala Gąsienicowa. 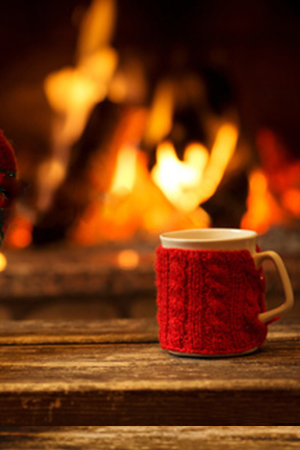 After expropriation of shelters the family moved their business to Zakopane where in 1970 the villa was built. 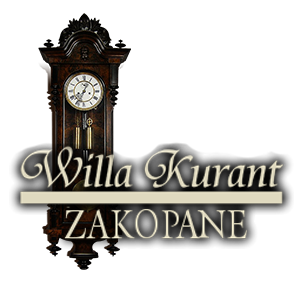 Continuing the family traditions in 1995 the villa was extended with regard to the family collection of clocks and was called WILLA KURANT.